Family: Typhaceae (This is the only genus in the family). Related to the grasses. 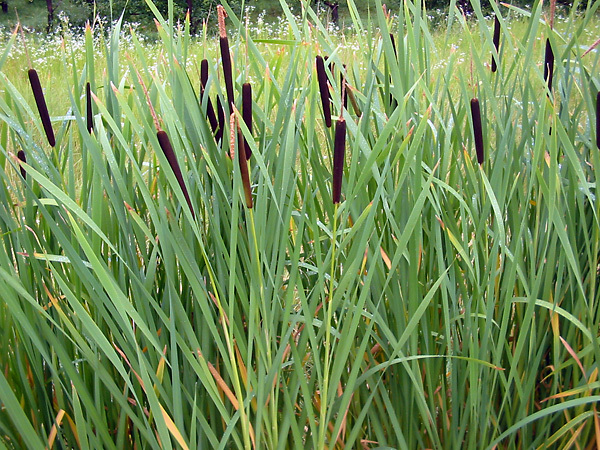 Typha is commonly known as Bulrush in Australia and Cattails in the United States. In many northern hemishphere survival books it is presented as one of the "big four" survival foods. The other three are grass, pine trees and oaks, not all of which are relevant to Australia. Typha has many survival uses. As a food, starch can be eaten from the roots/tubers. It can be eaten raw or cooked and was a staple food of Aboriginies. The starch is a lot like wheat and contains gluten, just like wheat and many other common cereal foods. Some tribes also ate the raw green flowerstalk (the part that looks like a bottle cleaner) during spring. The pollen may be baked or steamed into nutritious cakes. The leftover fibres from the roots were often spun into tough string. The leaves may be used for mat and basket making, rafts, chairs, and many other uses.. The dried flower stalks can be used for hand drill fires and for arrow shafts. The fluffy "cotton" in the seed heads makes excellent tinder and can also be used for insulation in clothing or bedding. If that wasn't enough, the plant also has medicinal uses as an antiseptic, and when they are burned the smoke is said to repel insects. Photo: Bogdan, Typha latifolia - Bulrush / Cattails. 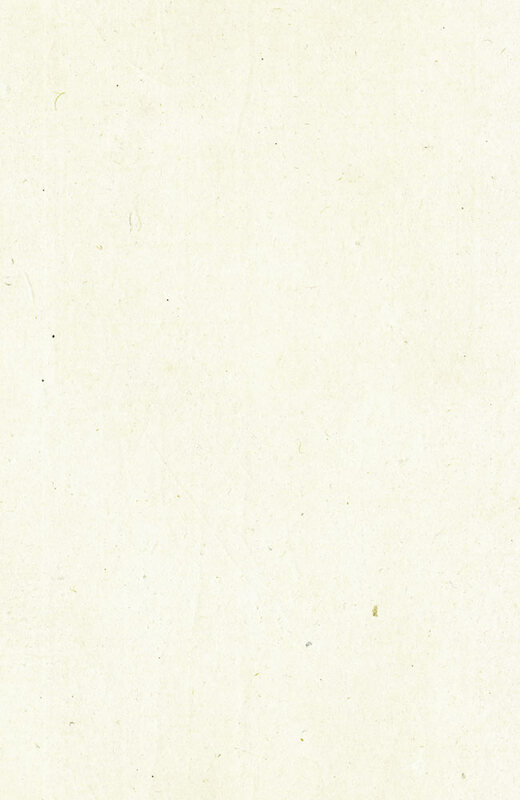 Higher resolution (1600 x 1200). 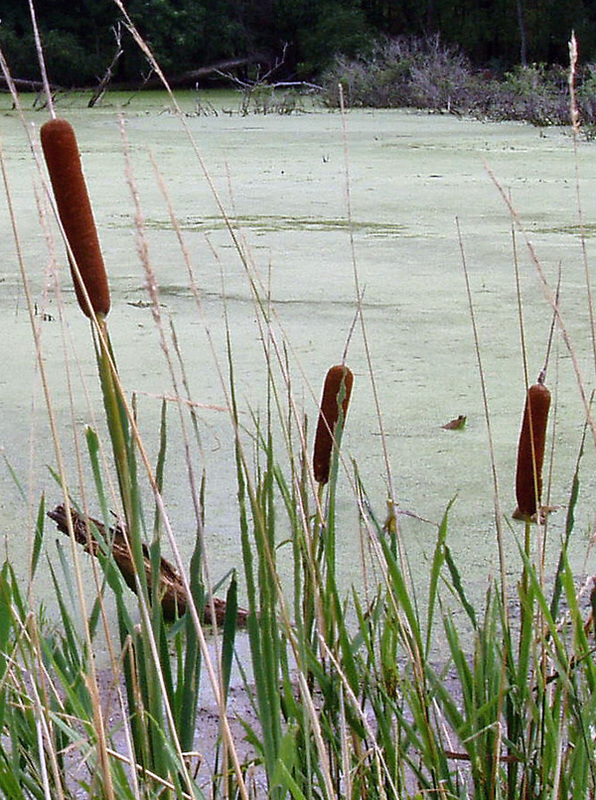 Photo: Derek Jensen, Typha - Bulrush / Cattails, Indiana USA. 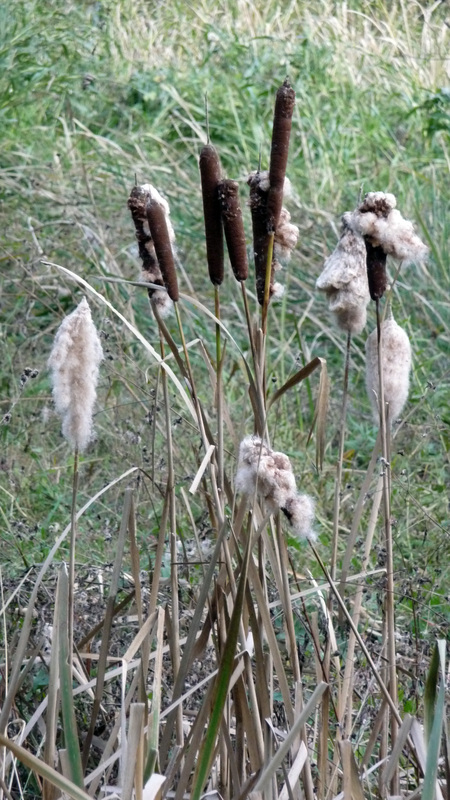 Photo: Namazu-tron, Typha - Bulrush / Cattails. Higher resolution (2088 x 3712).